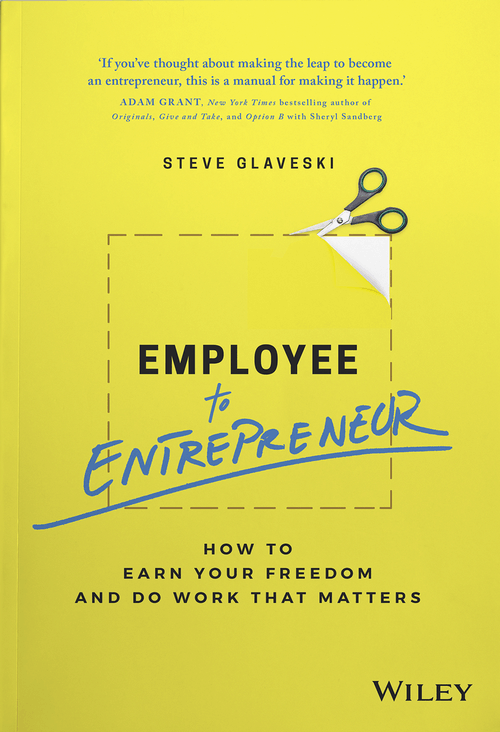 The following is an excerpt from my forthcoming book, Employee to Entrepreneur: How to Earn Your Freedom and Do Work That Matters, out globally through Wiley in January 2019. 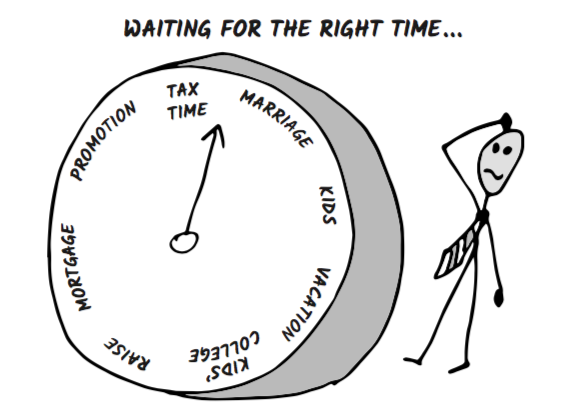 It will never be the ‘right time’ to take the plunge — whether that be into entrepreneurship or whatever other domain you’ve been pushing back. University or work commitments, saving for vacations, children to take care of, mortgages to pay, bills, school fees, physical limitations…and so on. Whatever stage of life you’re in, there will always be excuses. Choosing to overcome them by taking action is a choice, and everyone has that choice. Jon Acuff, author of Do Over, argues, ‘You don’t need to go back in time to be awesome; you just have to start right now. Regretting that you didn’t start earlier is a great distraction from moving on your dream today, and the reality is that today is earlier than tomorrow’. Conrad Hilton, founder of Hilton Hotels, was in his fifties before opening the very first Hilton Hotel outside of Texas. Today there are more than 5000 Hilton hotels in more than 100 countries. Jeff Bezos was in his thirties when he founded Amazon. Today Amazon is everywhere and Bezos’ presence is even felt among the stars thanks to his Blue Origin spaceflight company. Research published in Harvard BusinessReview found that the average age of successful startup founders when starting their companies was 45. Age aside, look no further than 32-year-old quadruple amputee Kyle Maynard on why the only obstacle between us and our goals is attitude. Maynard scaled Mount Kilimanjaro in just 10 days, totally unassisted. He competes in mixed martial arts, has opened a CrossFit gym and wrote the New York Times bestselling book No Excuses: The True Story of a Congenital Amputee Who Became a Champion in Wrestling and in Life. ‘The species that survives’, Charles Darwin contended, ‘is the one that is able to adapt to and adjust best to the changing environment in which it finds itself’. 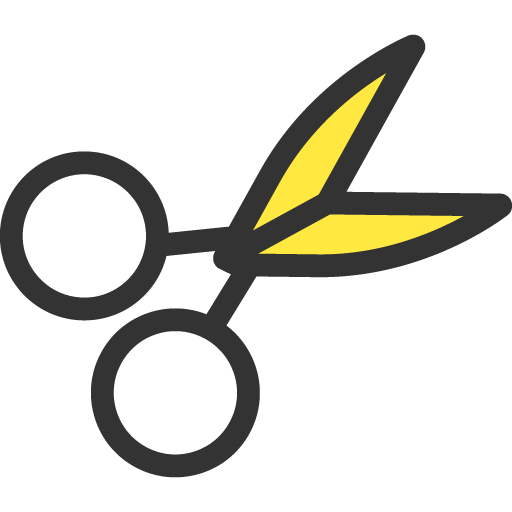 Entrepreneurship is a vehicle for developing the mindset and skills we need to adapt and to overcome failures. You don’t even need to become an entrepreneur per se, but by developing the underlying character attributes and mindset of one, you will give yourself the best shot of success in today’s turbulent times, and the best chance of living a fulfilling and rewarding life. 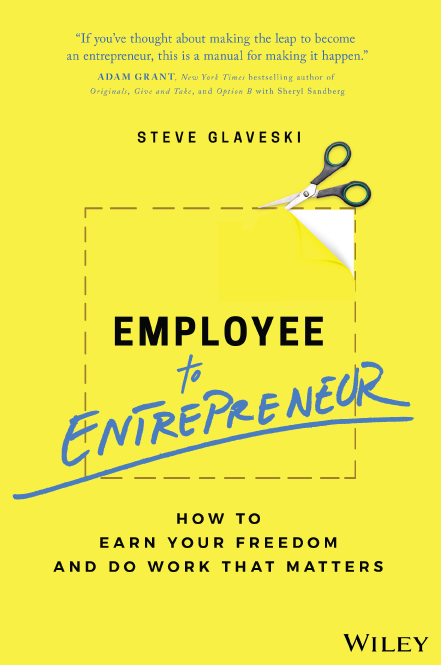 Find out more about Employee to Entrepreneur here, and gain access to free resources to help you on your own entrepreneurial journey.